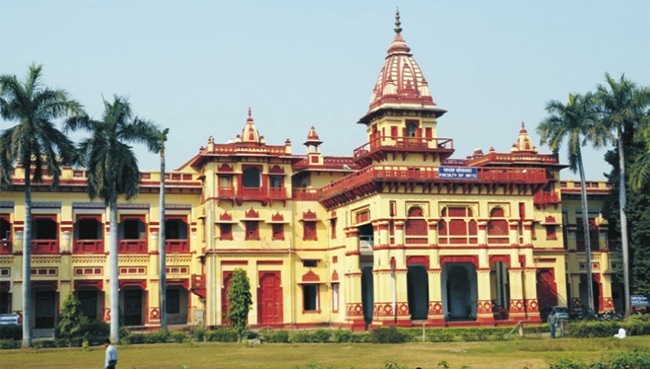 The Department of Indian Languages is one of the oldest departments of the Faculty. At present it consists of three sections viz. Nepali, Tamil and Kannada, which were introduced in 1943, 1945 and 1976 respectively. The Department proposes to introduce two-year Diploma Course in Shaiva Siddhanta Philosophy, Comparative Literature and Lexicography.